This impressive piece of high performance engineering is super responsive and corners hard! On light-medium oil conditions, the Red Fire Pearl Octane Carbon offers easy length and continuous backend motion that clears the deck with explosive power. 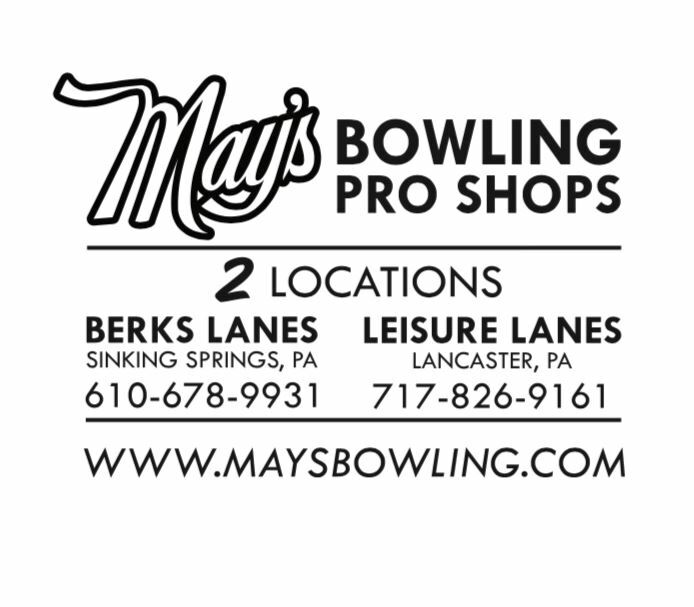 Engineering a bowling ball to provide both incredible versatility and loads of hook potential is a tall order. Balls like this are rare, but the Forza SS delivers in a big way! It is very smooth and strong. Designed for medium oil, it will come into play on a wide variety of lane conditions. To create this special ball motion, we brought back one of EJ Tackett’s favorite MOTIV® cores - the Sigma™. With a low RG, higher differential, and compact design, the Sigma™ core powers the Forza SS down the lane with impressive motion. We complemented the Sigma™ core with new Helix™ HFS (High Friction Solid) Reactive cover stock. This cover has been developed specifically for this release. Several cover stocks were tested, but this new technology gets the Forza SS firing on all cylinders. 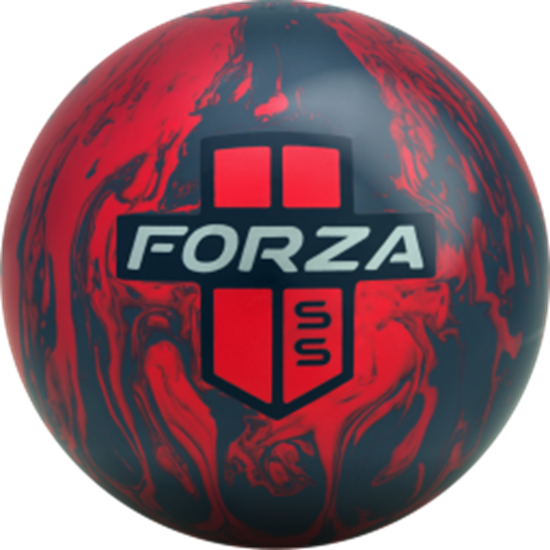 There is probably not one bowler that wouldn’t appreciate the performance of the Forza SS. It is unusual to have a ball hook this much and still provide outstanding continuation. 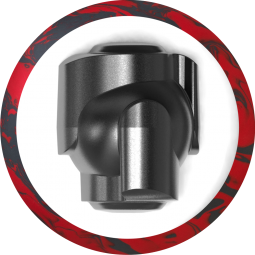 It will certainly be most beneficial on medium to medium-heavy oil conditions where you need a ball that hooks in the oil and continues through the backend of the lane.